Our cafe specialises in natural, organic food, bringing Dili’s finest quality ingredients, together with Beachside’s co-founder, Kath’s unique ability to bring healthy, wholesome food to the party in your mouth. From our bar you can choose from a wide selection of beer, wine, and of course enjoy a cocktail on the beautiful, pristine white sands of Areia Branca, Metiaut, Dili..
Our hotel is designed to provide great value, western-standard accommodation in the unique, ever interesting environment of Timor Leste. 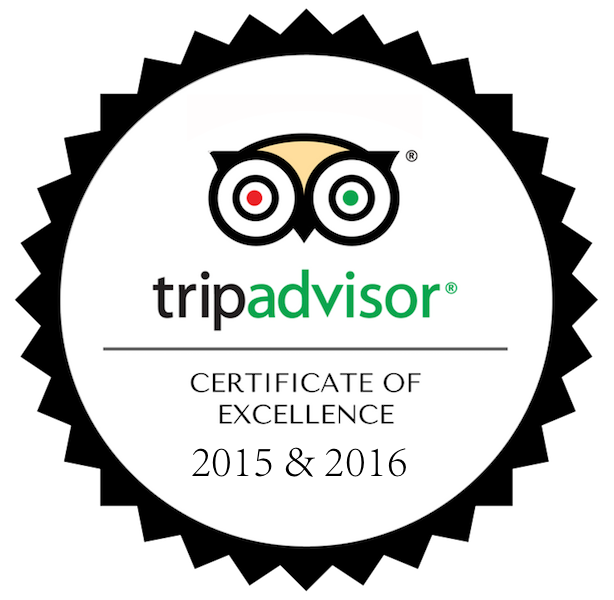 We have both hotel style rooms with ensuite, and also self-contained studios with kitchenettes. Breakfast, and daily laundry included with all rooms. Getting away from it all isn’t far away, so come around, swap some stories, and relax in style! Timor-Leste is a beautiful, emerging tourism destination. Much of the country is undiscovered and unspoiled, and in the capital, Dili, you’ll find a thriving, fast developing city with famous Beachside restaurants, a colourful range of watering holes, and welcoming locals that don’t treat you like a walking ATM as tourists are often treated in other parts of South-East Asia. Atauro island, just one hour north of Dili has the worlds highest marine biodiversity per square kilometre, and a range of dive schools, tour and charter operators. From the novice recreational diver, to the seasoned pro, everyone is able to find excitement under the sea. Dili has all the modern conveniences travellers have come to expect, from shopping, arts, craft, and cinema. While there certainly are tracks yet to be beaten, in Dili you can enjoy sunset cocktails year round. The unique topography of Timor Leste, with high mountains right by the coast makes for some of the most stunning tropical vistas you will find anywhere. From easy hikes, to high mountain adventures, Timor Leste really does have it all. 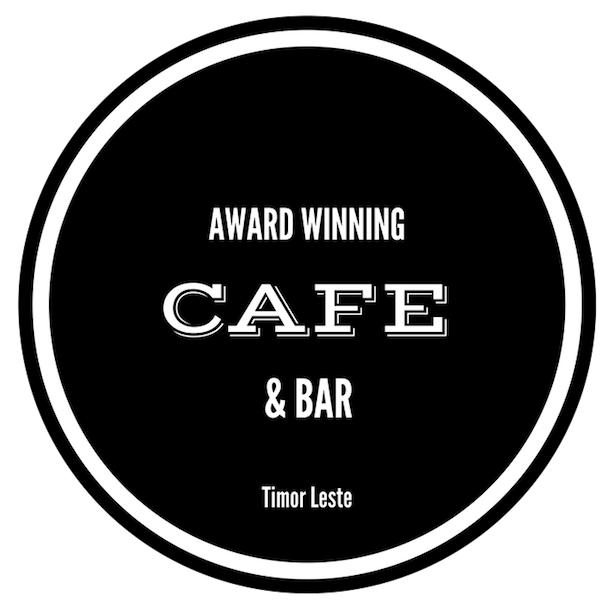 Timor Leste is an independent country, and one of the newest nations on the planet. With a fast developing economy and infrastructure, and a rich, colourful history, Timor Leste is a fascinating place, and one of the few places you can actually see the future being written every day. 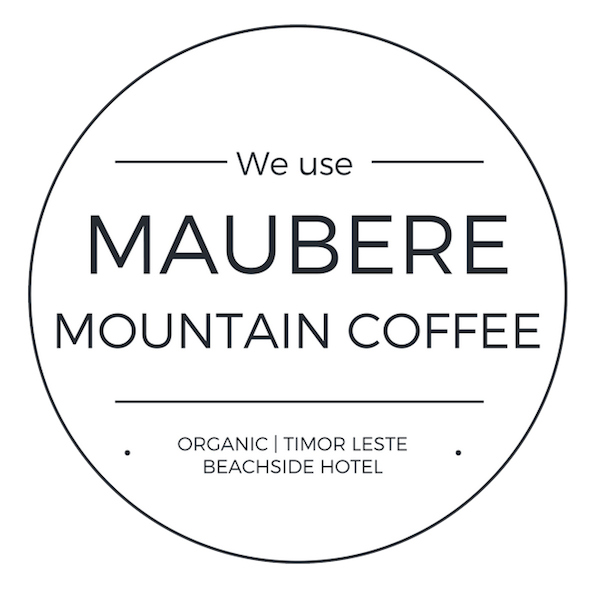 Our hotel is designed to provide great value, western-standard accommodation in the unique, always interesting environment of Timor Leste. Getting away from it all isn’t far away, so come around, swap some stories, and relax in style. Beachside Cinema free outdoor screenings Friday nights in the dry season.